Accessing corporate workplaces and engaging with their employees could prove hugely beneficial to charities and not-for-profits, leading to greater donations and further support. Good2Give, which operates as a not-for-profit that facilitates a relationship between a corporate organisation and a charity, has designed a platform to encourage workplaces and their staff to engage in charitable giving through company-wide donation matching programs. This relationship enables employees to contribute directly to charities, either one that is allocated by the company or one they have a connection with. This encourages a boost in donations for charities through a low-funding model. Grinham said more than 70 per cent of charities in the program match their employee’s donations. Its 2017/18 annual review reported $10.8 million was distributed through to more than 710,000 workplace giving transactions and from 16,757 workplace givers. The Pinnacle Charitable Foundation is the first – and still currently only – organisation to trial Good2Give’s triple-matching workplace giving program. In May 2018, Pinnacle Investment Management raised $9,000 for the Foundation. The Community Investment Manager at Pinnacle, Mary Jung, said the triple-matching workplace giving program was so successful that it is looking at running the appeal in May of this year, and will capitalise on end of financial year donation campaigns. Jung said other objectives behind the appeal were to raise greater awareness amongst staff of Pinnacle and its affiliates around the Foundation and to generate pride in what it was doing. The relationship between corporates and charities has generated interest in employee giving. 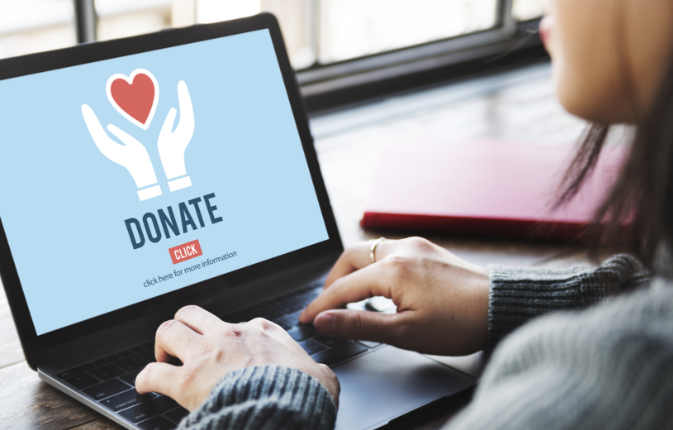 The platform allows donors to see the transparency around their giving and see how their company has matched their donation, increasing trust around the process. Grinham added that Good2Give always encourages companies to have its own charity partner, but to also give employees the option to choose their own charity to support through the program. This enables wider donations to more charitable groups.